There’s no one better at explaining something concisely than Don Launer, a lifetime do-it-yourselfer, sailor, engineer, and tinkerer. 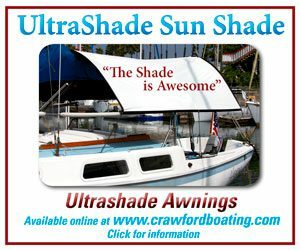 We asked him to write no more than 900 words on any topic and to work with Ted Tollefson, another sailor who would be doing the layout and developing the illustrations. 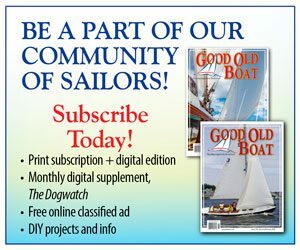 The Sailboats 101 series of articles, written by Don Launer and illustrated by Ted Tollefson, were introduced in 2003 in our July issue. 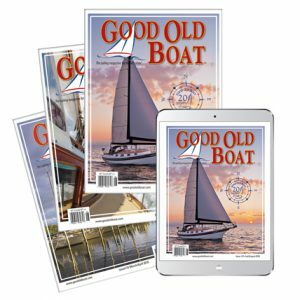 Some of our readers asked for a basic overview of technical information and we realized that each issue of our magazine lands in a household, a family, or a boat crew with widely differing backgrounds and skill sets. We thought it would be a good idea to address this wide range of experience among our readers with two pages devoted to the basics. Beginning with Depth Sounders 101, Don came up with the subjects for each 101 article. 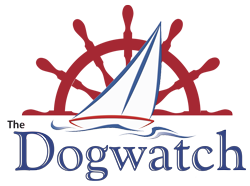 Subject matter has varied widely and includes binoculars, bilge pumps, bronze, and brass. 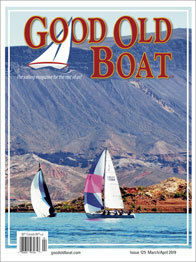 This Sailboats 101 collection contains all Don’s articles from July 2003 to November 2011. 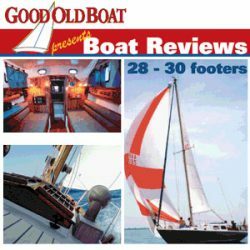 Much more technical and detailed articles on similar topics ran in other issues of Good Old Boat. 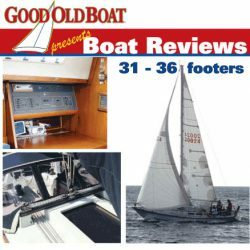 The Sailboats 101 series was never intended to lead anyone through a complete project, to teach him or her everything there is to know on a subject, or to manage an entire installation. As their name suggests, 101 topics offer introductory information on a variety of subjects covered in other ways in our pages. 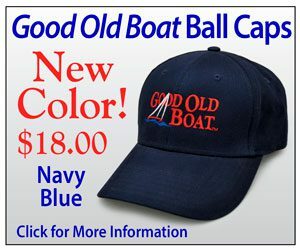 All material contained in this file is copyrighted by Good Old Boat magazine. 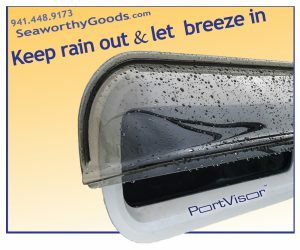 Click here to get a PDF file with the table of contents.